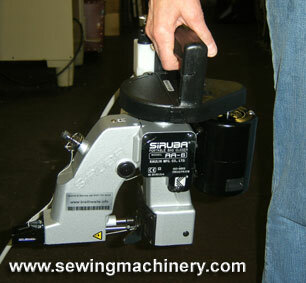 Fitted with Automatic thread cutter and presser foot lifter. 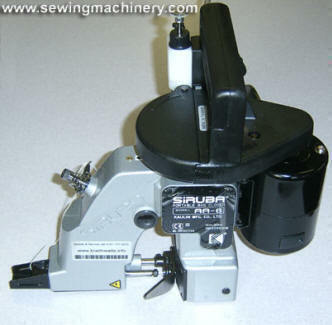 It features a lubricating device for oiling important moving parts which increases the machines life. Its used to close all kinds of paper, cotton, PP/PE plastic bags for packing feed seeds fertilizer flour chemical powder etc. Also available for closing textile end-joint before dyeing etc.